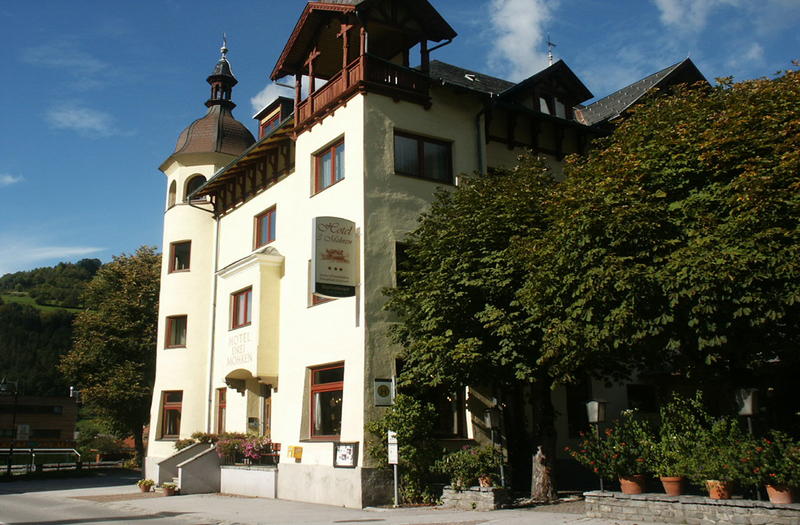 our traditional hotel in the Ötztal valley. 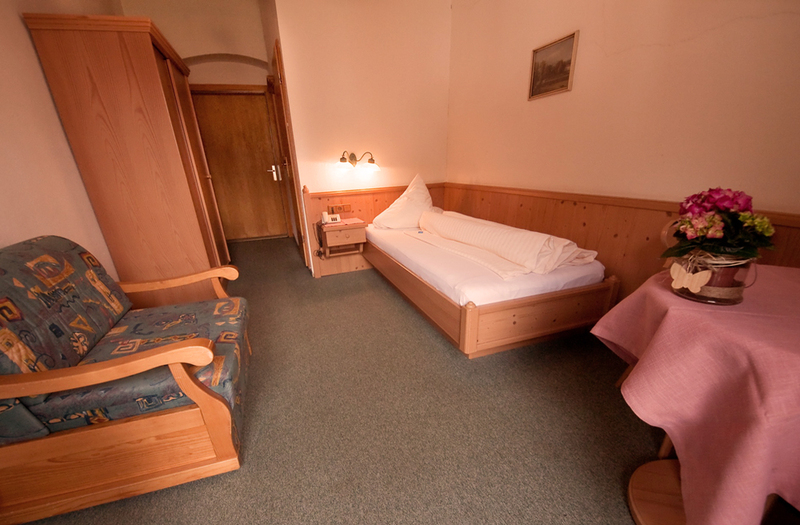 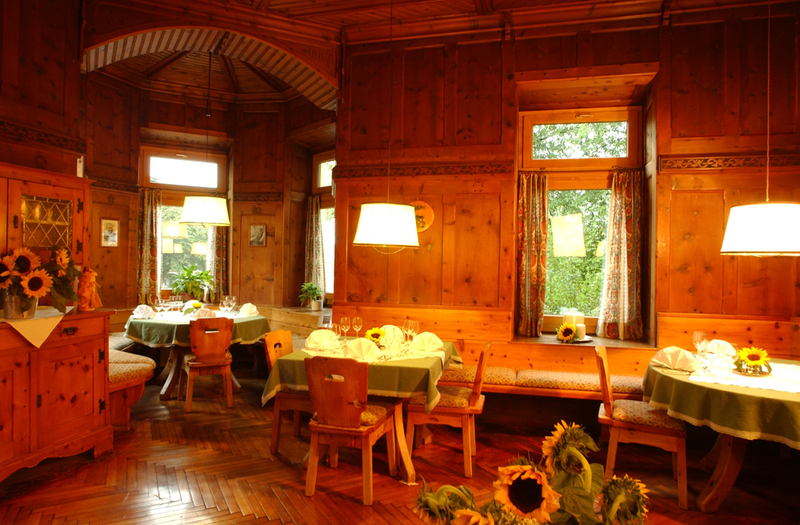 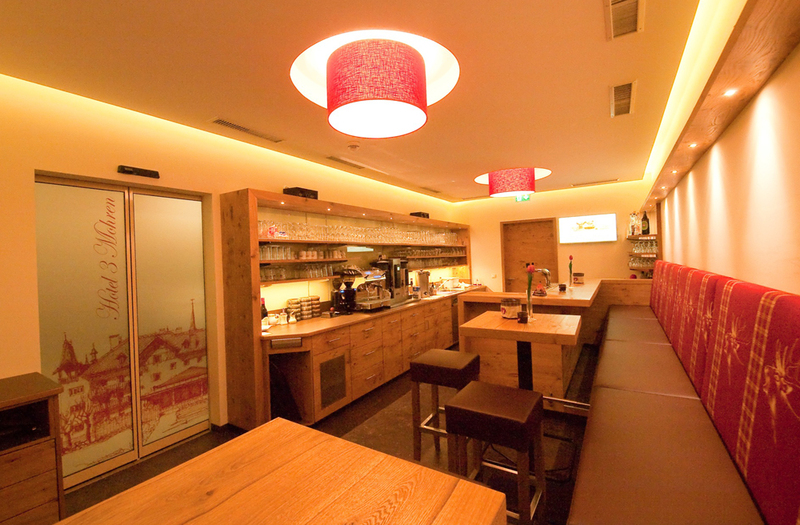 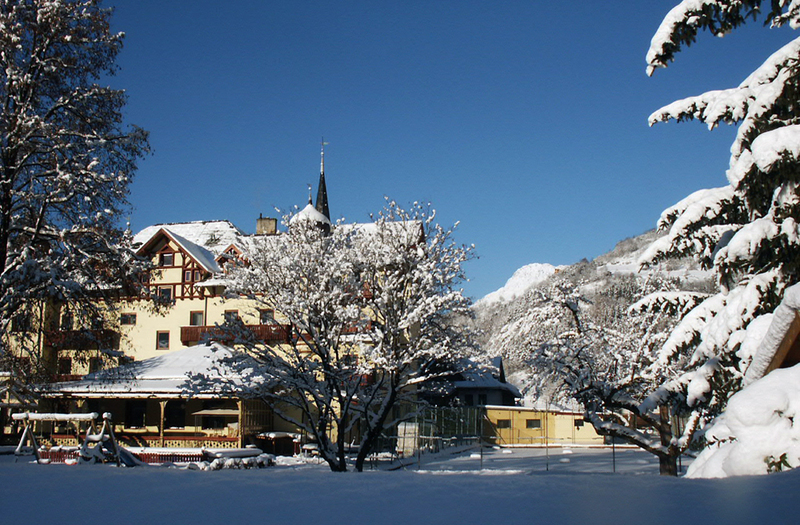 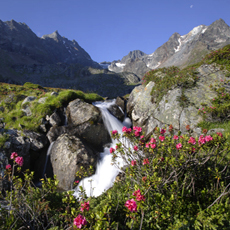 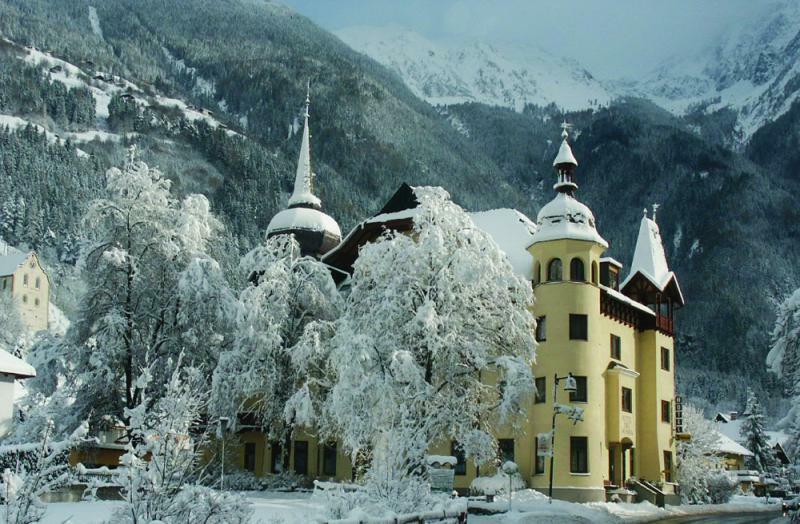 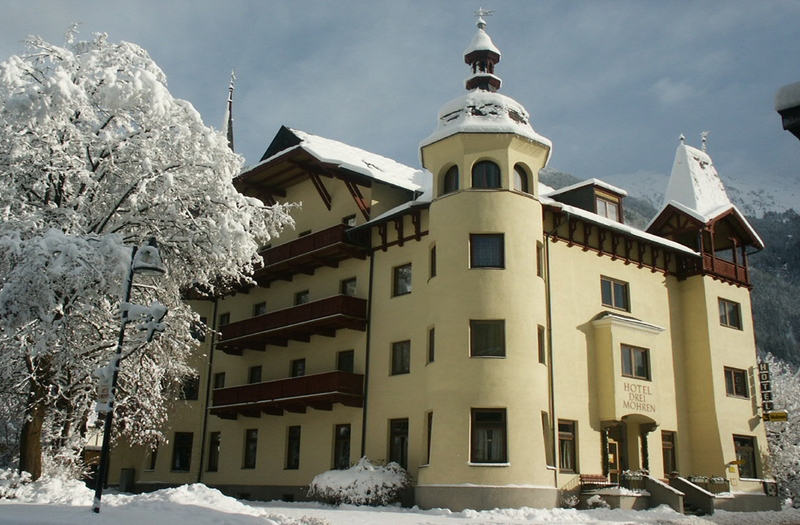 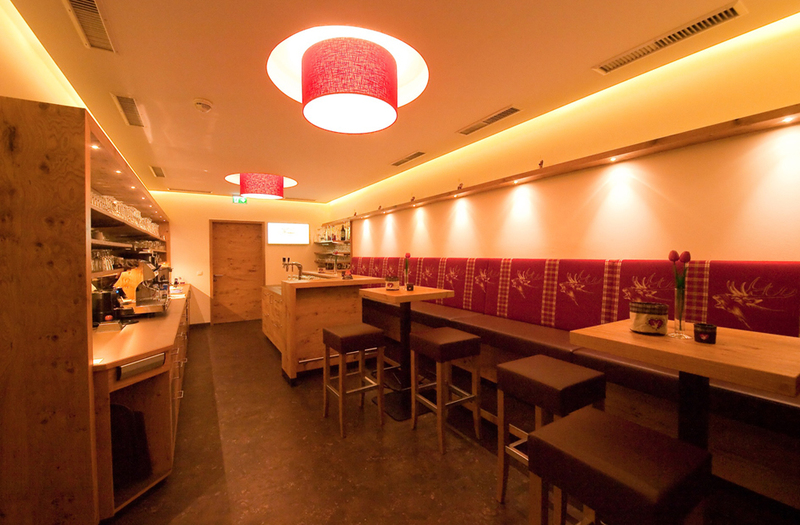 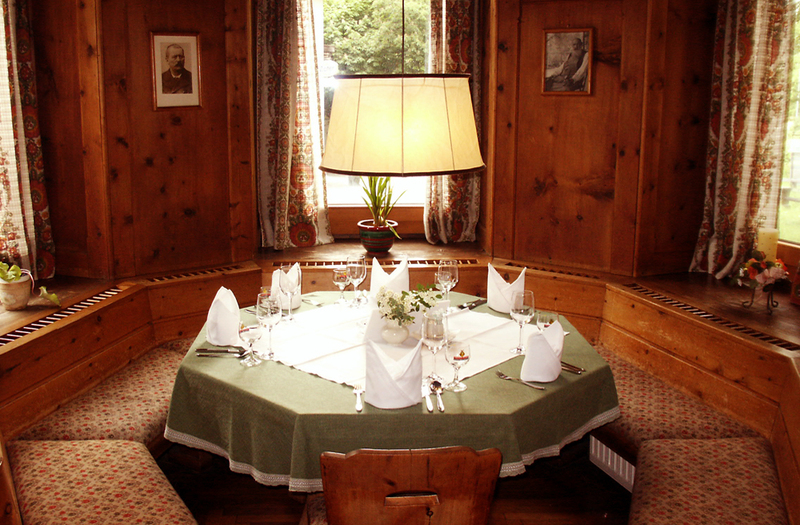 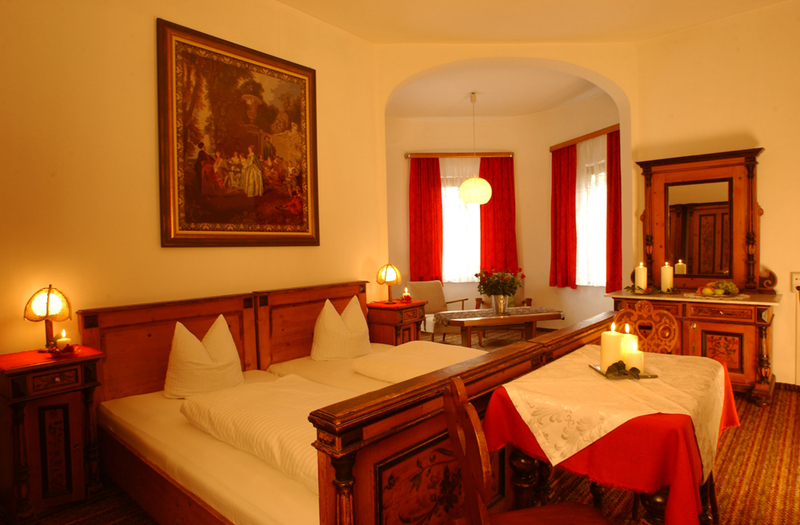 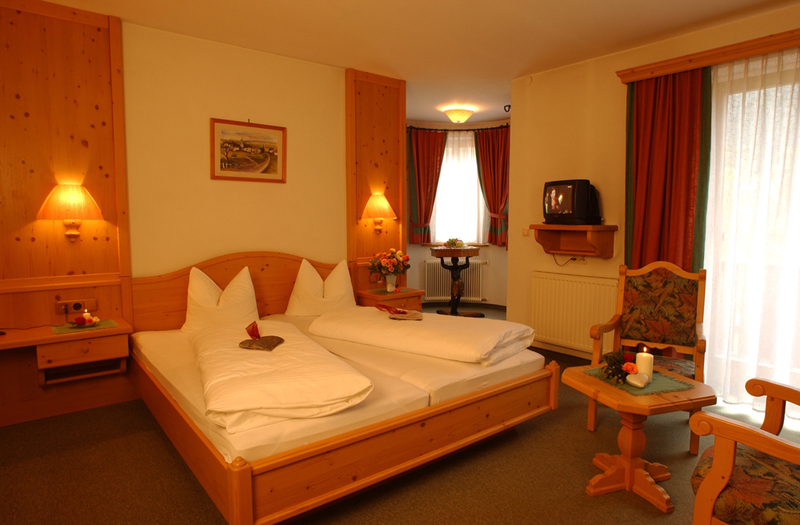 Here you will experience authentic tyrolean hospitality, offered by our Family Haid since 1910. 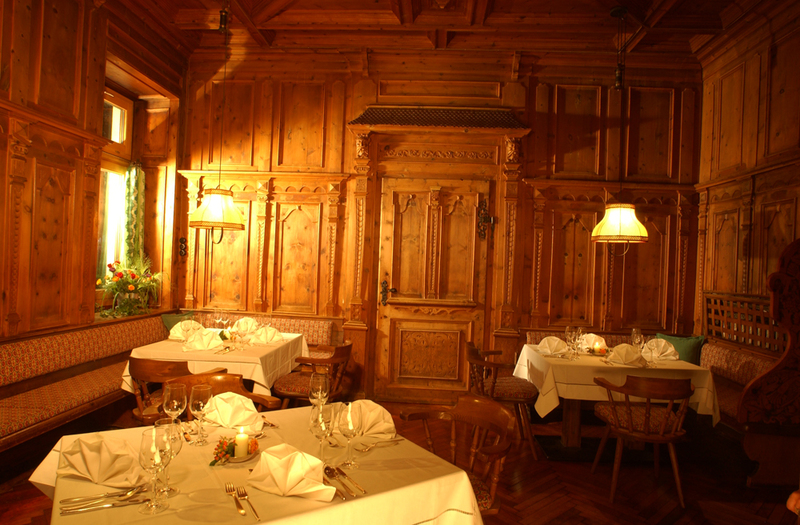 Along with the unique architecture it adds to a special atmosphere. 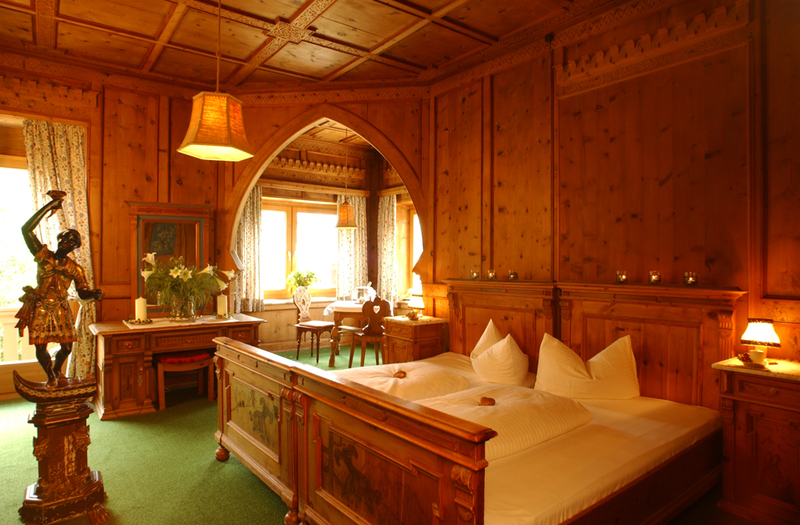 Our hotel is located in the center of Oetz, embedded in the Ötztaler Alps, the rooms and wood-carved lounges perfectly combine a touch of nostalgia with modern amenities. 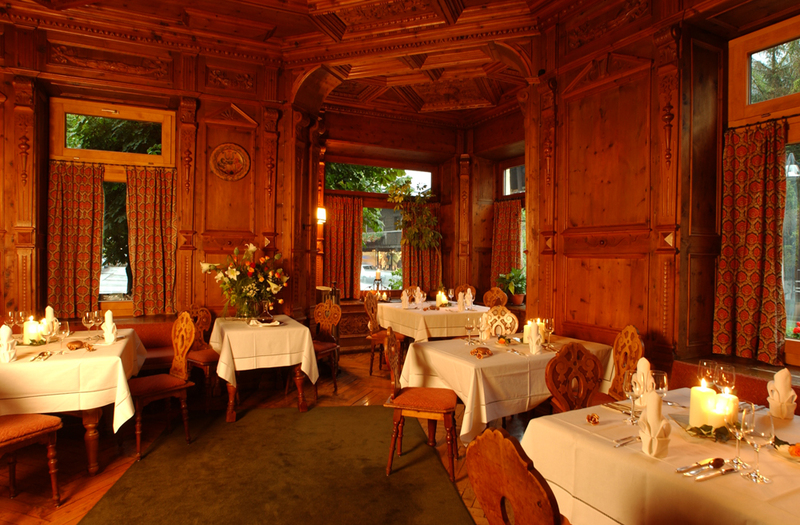 Those who have entered the marvelously hand-carved old parlors, feel the warmth and hospitality of these rooms. 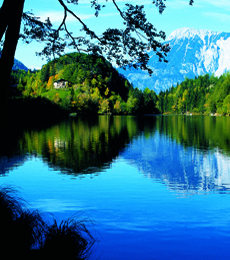 Each one enchants you with its own style.. 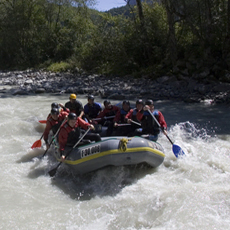 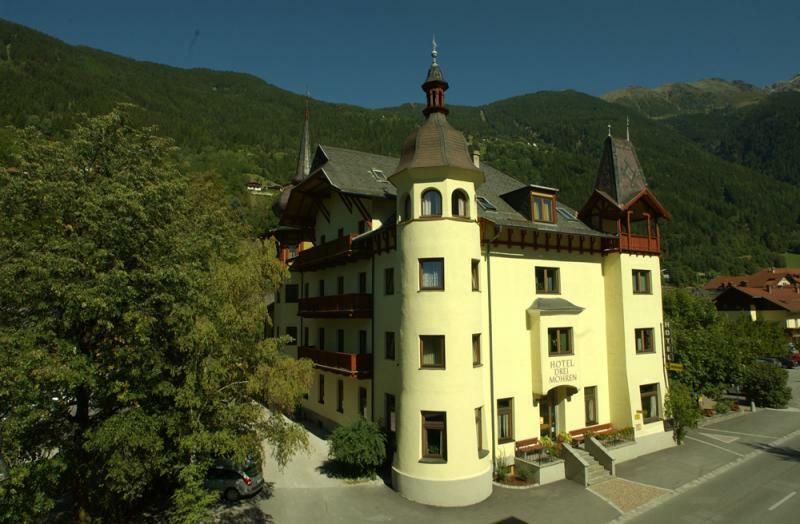 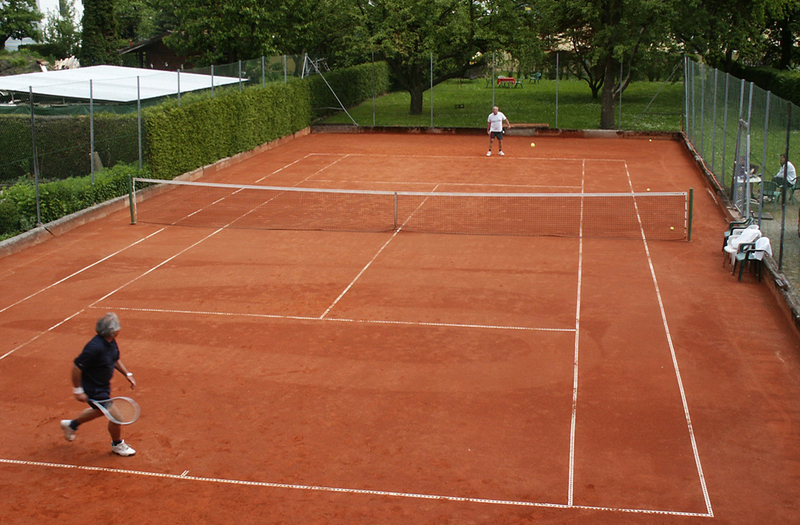 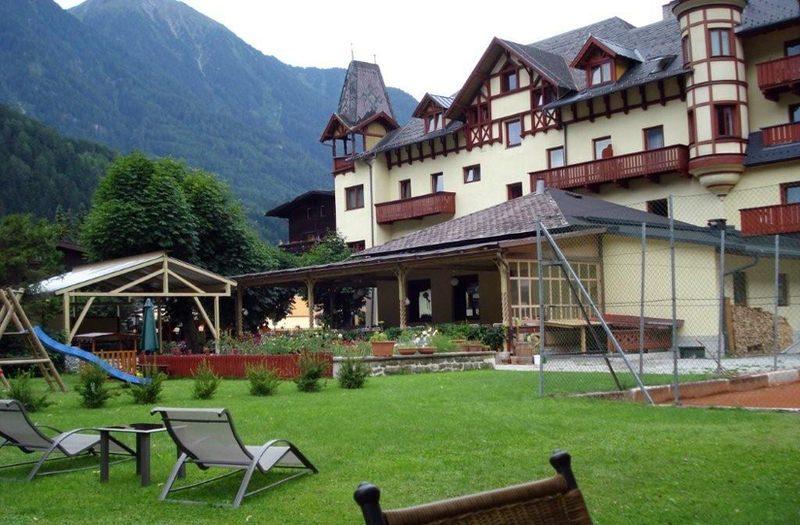 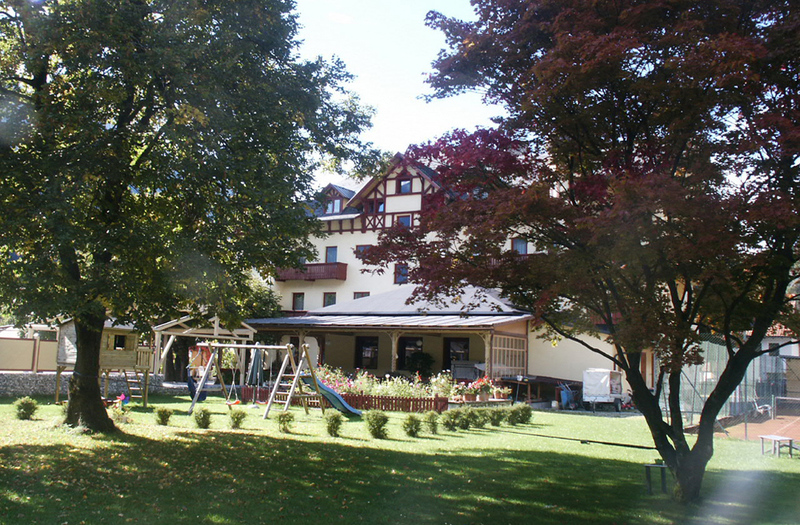 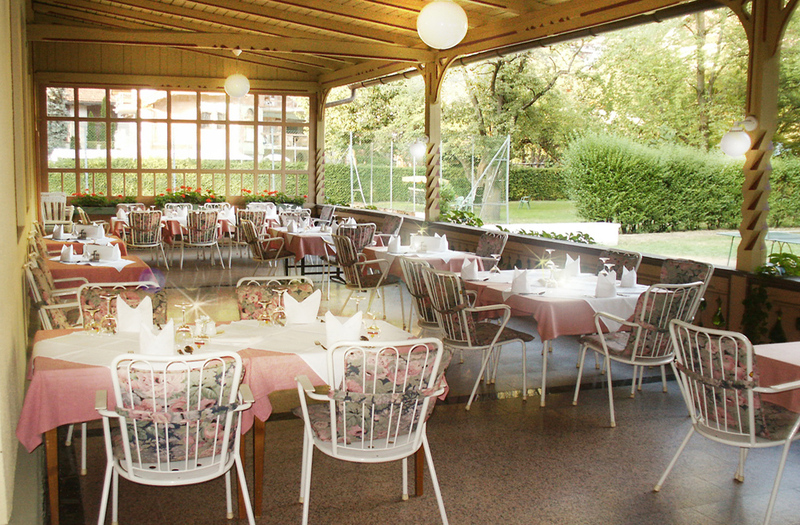 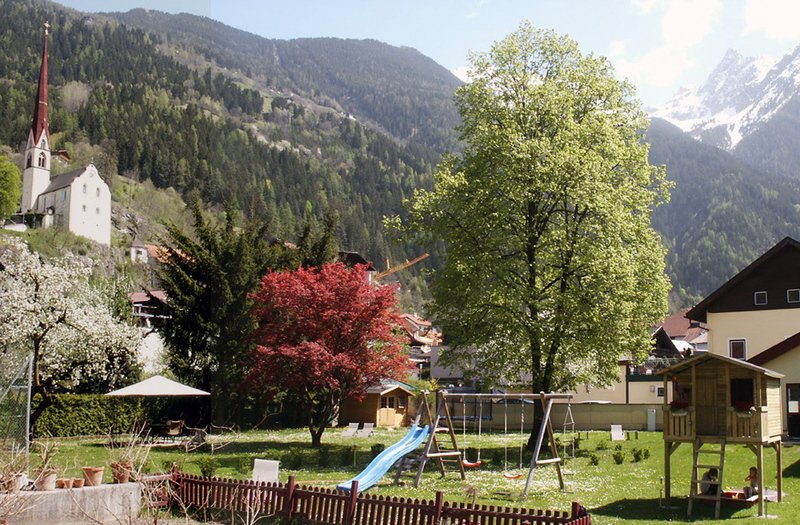 In summer you will find a roofed terrace, a beer garden shaded by chestnut trees and a spacious lawn with tennis court, table tennis and children´s playground, as Ötztal Family accommodation we also offer free child care with WIDI´s kids club in the school holiday season, featuring a great adventure program for children. 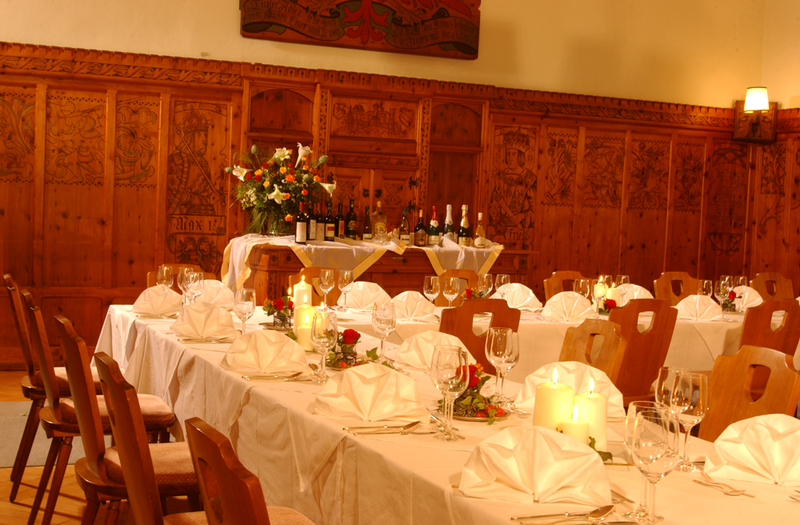 Some of the numerous festivals and festivities of the local culture club, such as Tyrolean evenings and concerts of the local brass band, are organized in our wood panelled hall and our beer garden. 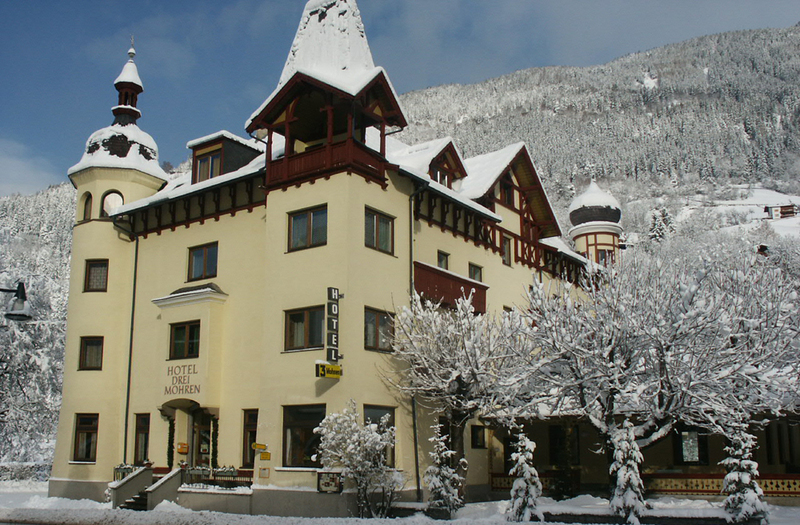 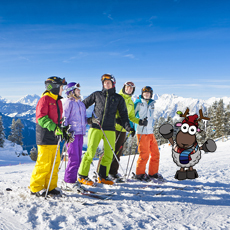 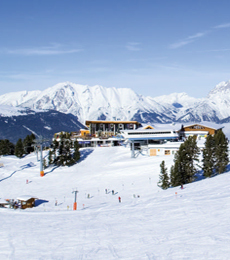 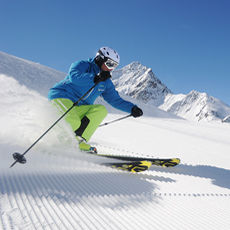 In winter the bus stop of the free ski shuttle to the skiing area is located directly in front of our hotel, a room to store the ski equipment and to dry the ski boots is also available. 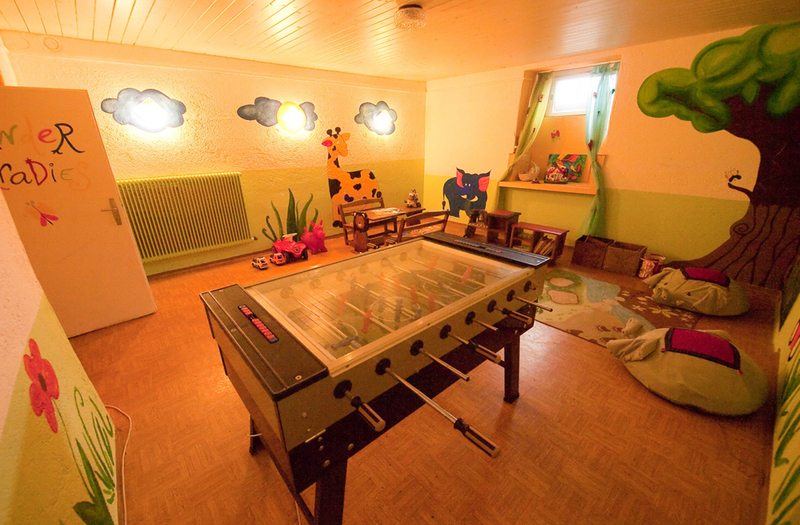 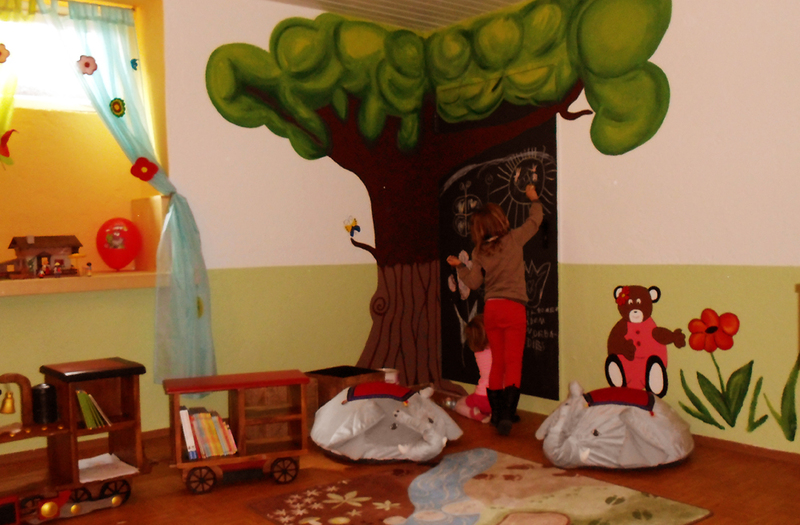 Families can also profit from the free child care at the kindergarten at the skiing area of Hochoetz. 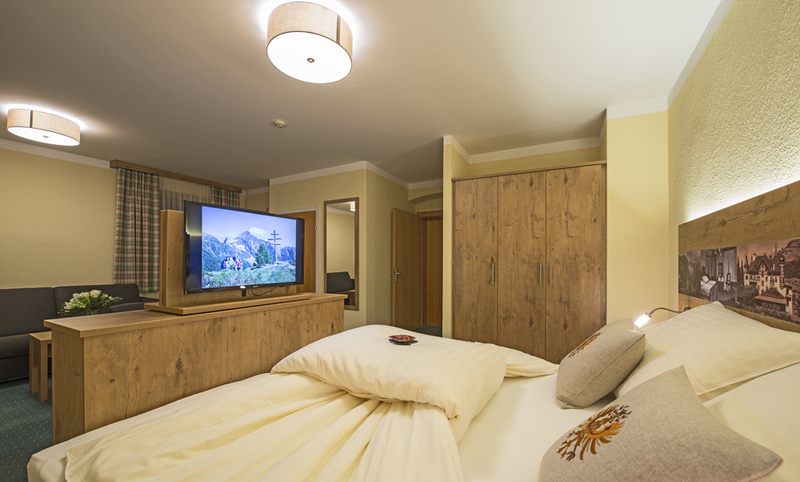 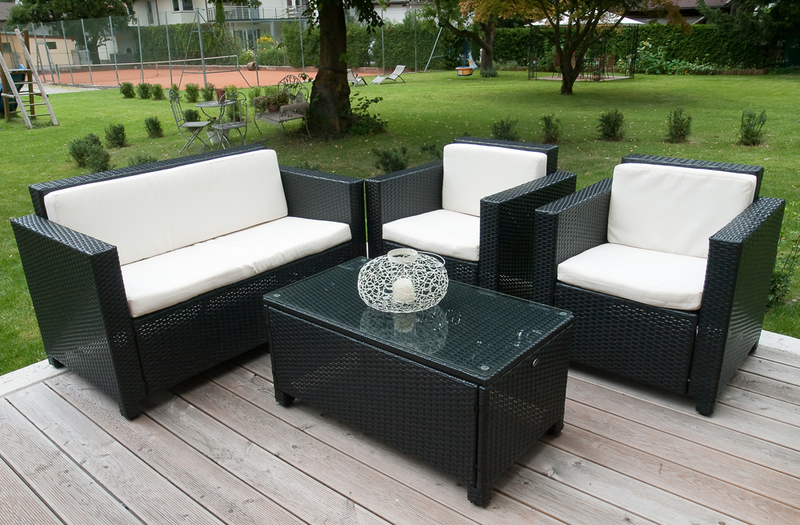 And for all, who want to keep in touch with their beloved ones during their stay, our wireless internet connection is at disposal free of charge. 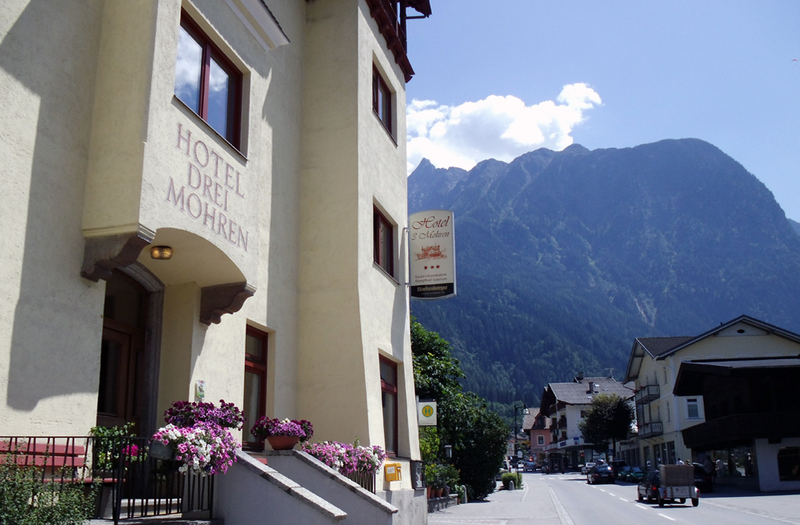 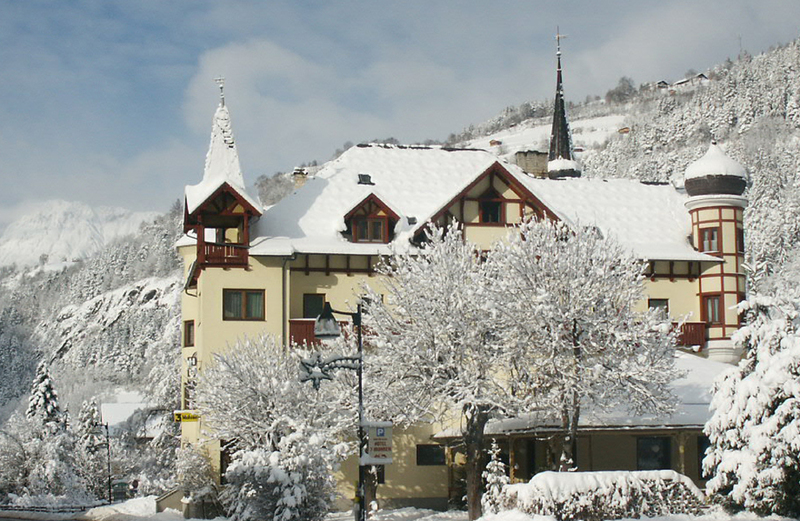 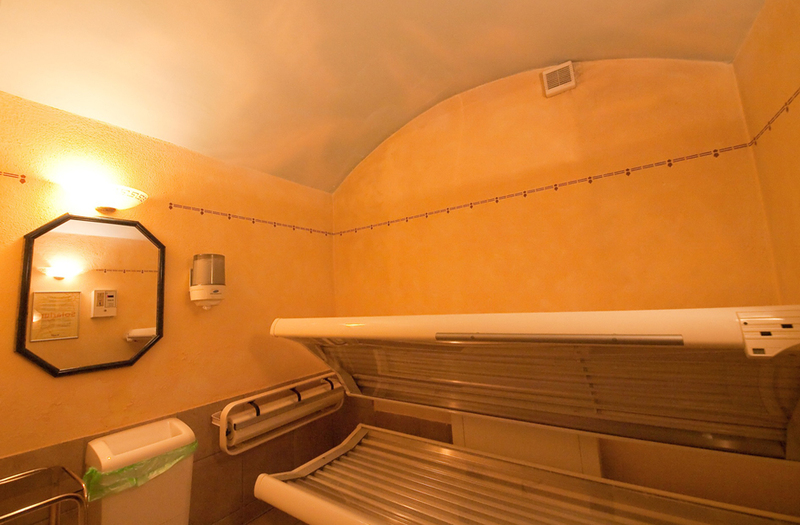 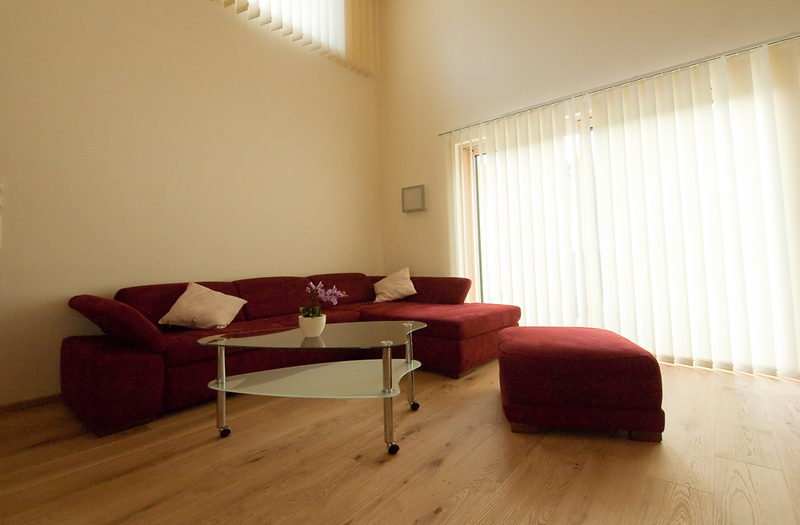 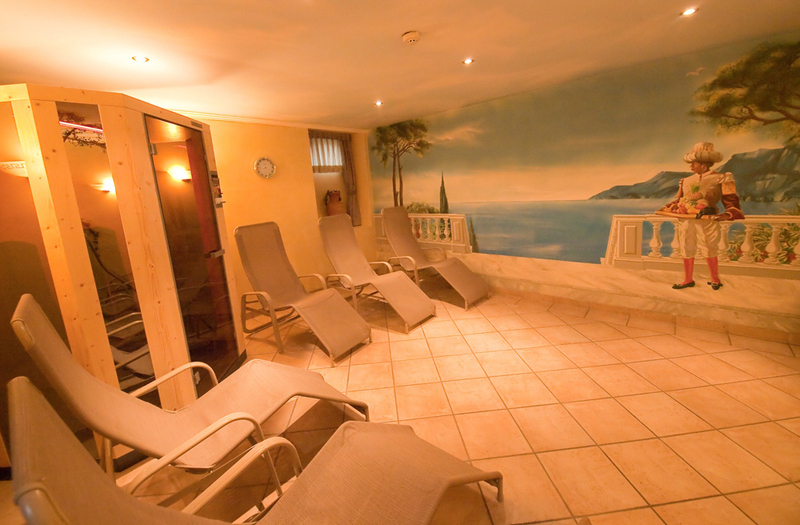 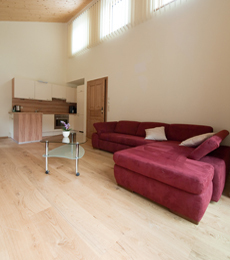 At Hotel 3 Mohren we offer a holiday experience for the whole family with special atmosphere.